That is why we have created the Hip and Knee Replacement Exercises Program for you. 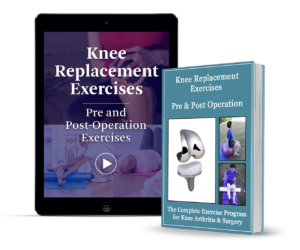 It is a complete exercise program for both pre and post joint replacement surgery showing you exactly what exercises are most important. We also provide post rehabilitative exercises for people recovering from knee and hip replacement operations. With 20 years of knowledge and experience, we have designed a safe, effective arthritis and joint replacement exercise program. 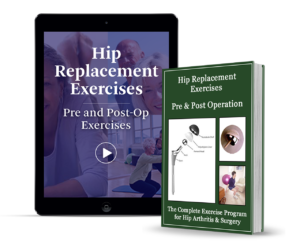 After training hundreds of hip and knee replacement clients pre and post surgery, a series of best exercises emerged and we compiled them into a complete knee and hip replacement exercise program. Learn how to decrease stiffness and increase your joint mobility? Strengthen muscles around your hip or knee joint to give it stability? Enhance your recovery and return to function post-surgery? Regain strength, flexibility, and function post-surgery? Know exercises you need and are safe while living with arthritis? Learn exercises that are safe pre and post knee & hip replacement? Discover exercises you can do pre-surgery for optimal recovery? 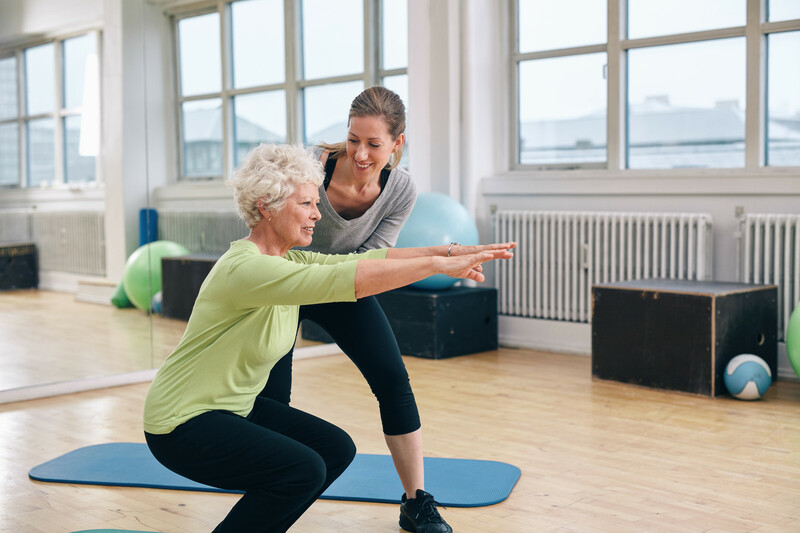 If you are a personal trainer visiting us, we are the premier provider of Joint Replacement Exercise Training with our online course for fitness professionals.